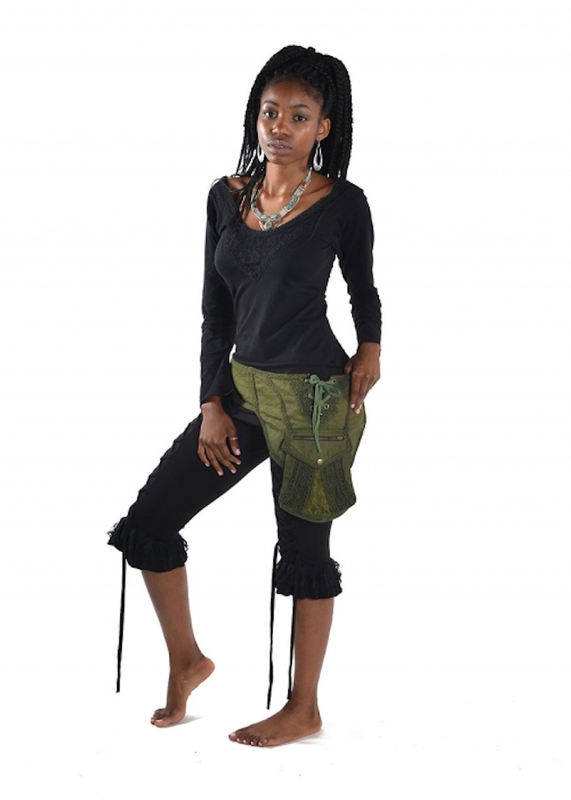 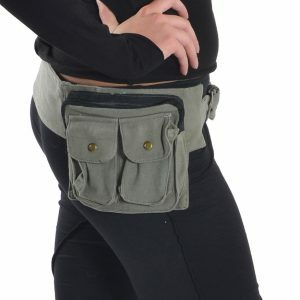 █ ONE SIZE – It fits from UK 6 to 16 / USA 2 to 12 – For waists / hips from INCHES 26 to 46 / cm 66 to 117. 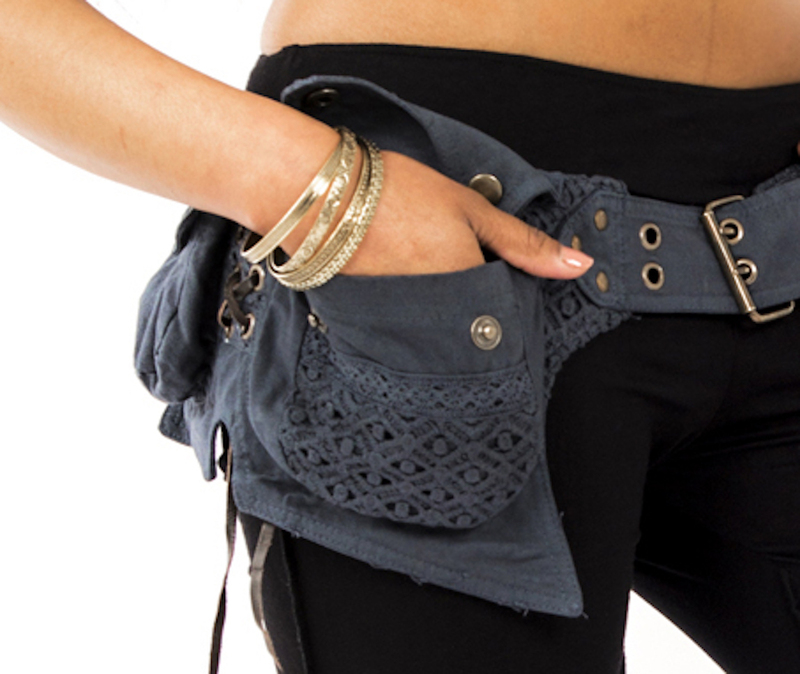 █ FLAP POCKET WITH ZIPPER ON: The button pocket measures INCHES 6.5 x 7 x 1 / cm 16 x 18 x 3 (the zipper on the flap measures INCHES 4 x 1.2 / CM 10 x 3). 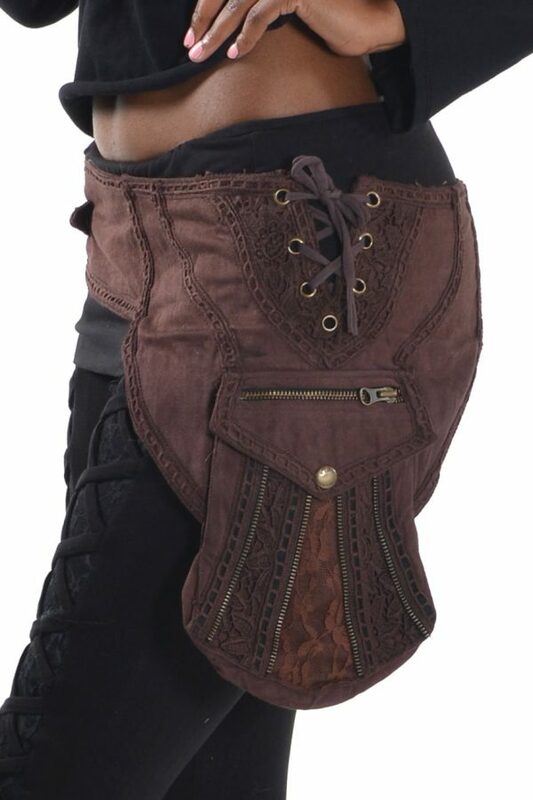 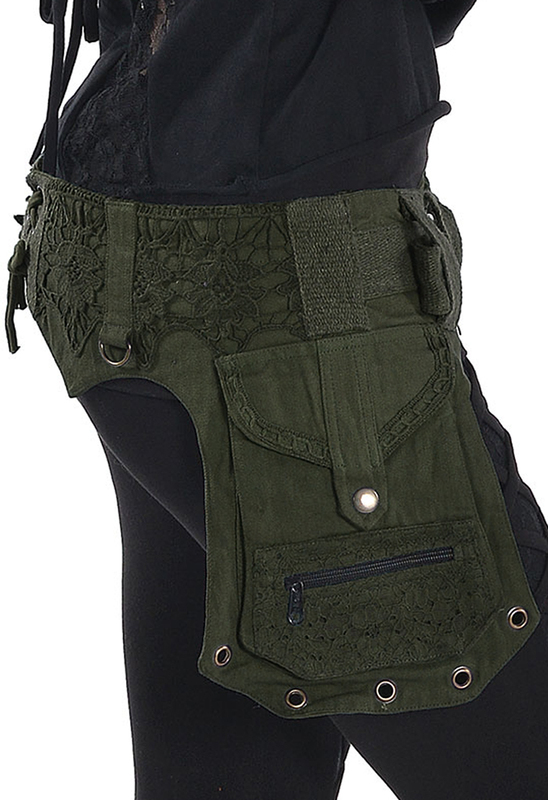 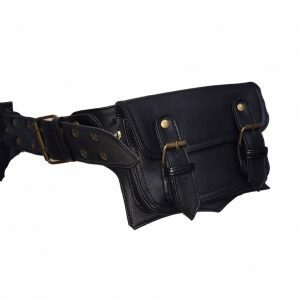 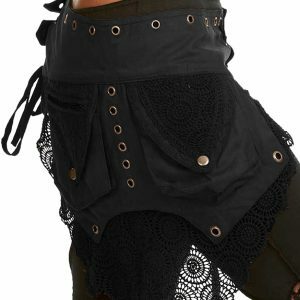 This fantastic steampunk bum bag / fanny pack / utility belt, pocket belt is perfect for parties and for any situation when you don’t want to carry a bag… Whether it’s work or play it’s an ideal, no fuss solution for every situation.